Together with our Belgian partner with more than 40 years of experience in all types of lubricants and additives, we understand that the price in the oil sector has no limits. This is all kept under control by the well-known A-brands. We want to offer customers an alternative with a B-brand. The difference in quality between us and the well-known brands is minimal, but much larger in price. In order to be able to offer good quality at the best price, iXoil Motor Oils has decided to come to the market with its own name. We are free to do and leave what we want. We are not a subject to strict rules. We always aim for large volumes with very small margins and push our price to the bottom. Without diminishing in any quality! A strong anti-wear, anti-corrosion and foaming – A very good detergency and dispersion. This oil has been specially developed for the lubrication of four-stroke motorcycle engines, so it slip, paste and / or rough shifting the clutch plates belong to the past. 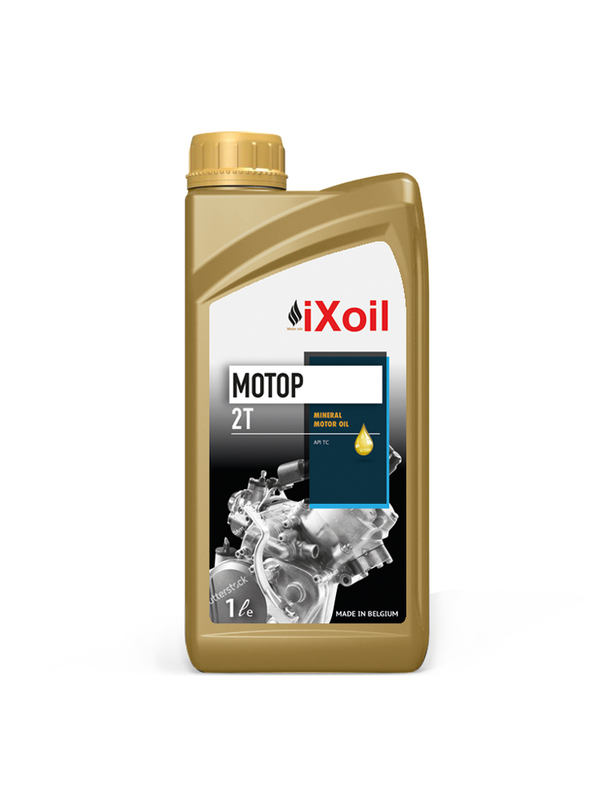 This oil has been developed in close cooperation with the major motorcycle manufacturers and has been tested and proven abilities in practice. Fuel economy : lower fuel consumption and CO2 emissions. 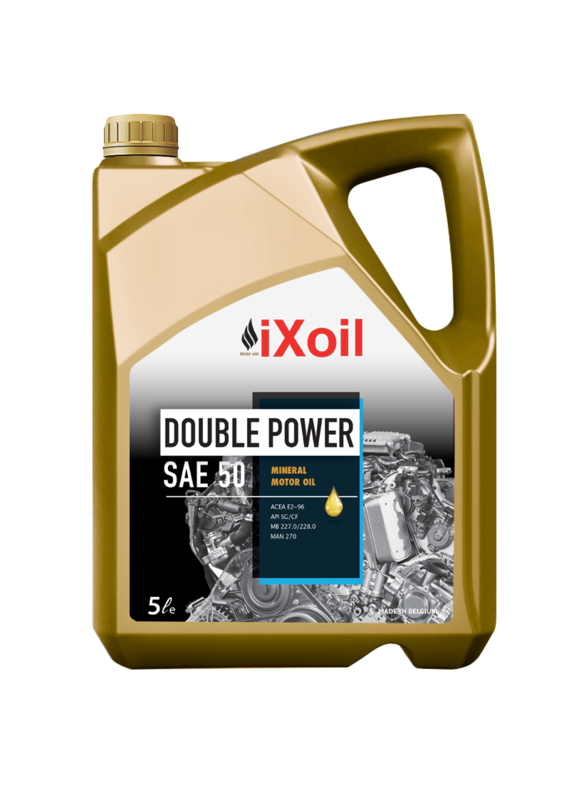 A universal motor oil, suitable for gasoline, LPG – and diesel engines, with or without turbo charging, in passenger cars and vans. This is a semi synthetic lubricant based on carefully selected highly refined base oils for use in public works. It meets the specifications of most manufacturers, both in terms of engine and gear oils. Its high viscosity index allows the use in all weather conditions. Mineral, super multigrade engine oil for all light vehicles, gasoline and diesel. This oil is characterized by a very good oxidation resistance, avoids “black sludge”, a low sulphated ash and allows longer oil drain periods, according to the prescription of the manufacturer. 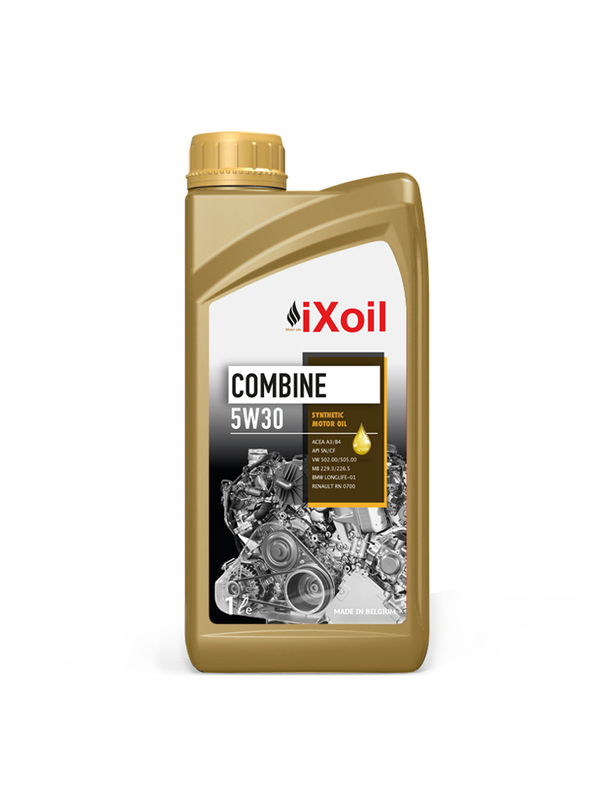 This oil is suitable for the lubrication of gasoline and light diesel engines, with or without turbo from 1989 to 1996. This oil fulfills the latest specifications CCMC. Total engine protection : engine protection and cleanliness. Multigrade engine oil, suitable for all petrol and diesel engines in all working conditions and during the whole year. 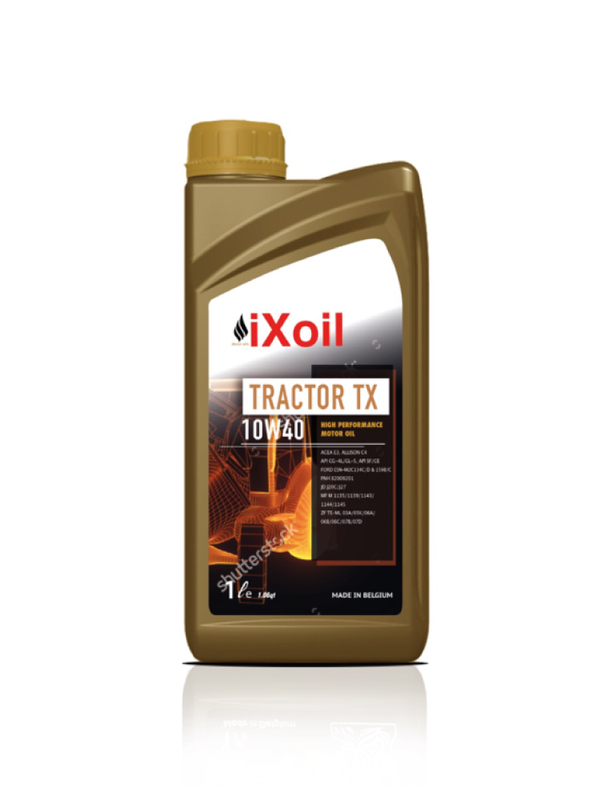 Due to the high content of active components, this oil can be used all year round in the toughest conditions. Because of the high resistance against ageing, it is possible to apply longer drain periods. 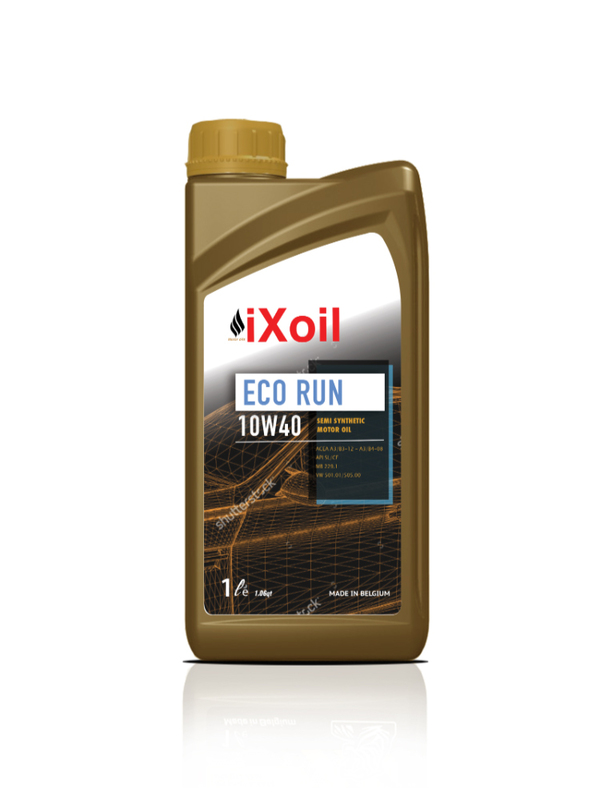 This oil is suitable for all petrol and diesel engines with natural aspiration or turbocharging, in all working conditions in all seasons and long drain periods, up to 15.000 km depending the circumstances. Total engine protection : performance in keeping the engine clean. Drain interval extension : long period between oil change. Suitable lubricating oil for gasoline engines under light service conditions, moreover for the diesel engines of passenger cars and for light delivery vans in light service. Not applicable for turbo-charging diesel engines, for which a minimum API CD or a Mil-L-2104C/D level oil is required. This universal lubricating oil is suitable for gasoline and diesel engines, with or without supercharging. This is a full synthetic lubricant based on carefully selected very high quality base oils and high quality additives of the latest generation, specially designed to meet the strict requirements of manufacturers. This provides an excellent fluidity at low temperatures, a very low resistance when starting, an exceptional viscosity index and a very high thermal stability. 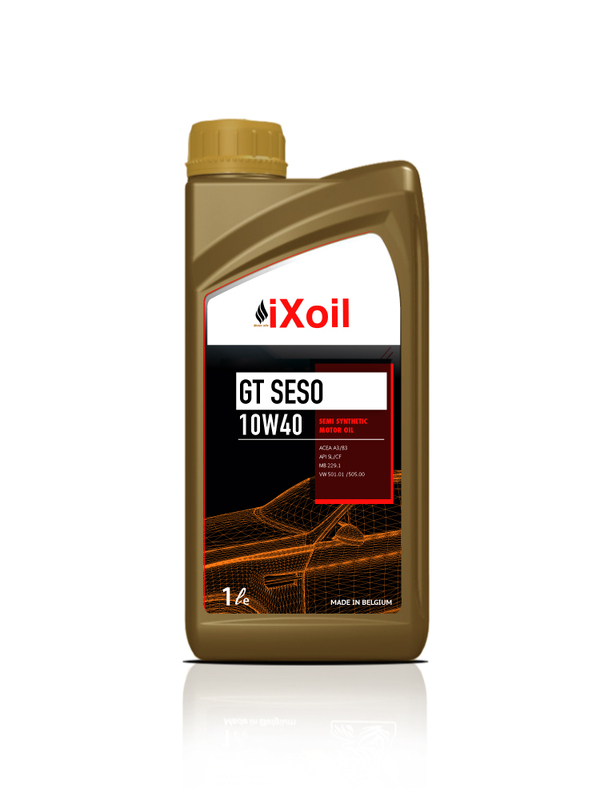 This oil is used in gasoline engines of cars, which demand the highest performance and diesel engines of passenger cars with turbo and direct fuel injection. The high quality allows extended drain intervals, according to the specific requirements of manufacturers. This is an oil with a high viscosity index for automatic transmissions. It is characterized by a high chemical stability, increased anti-wear properties and an excellent resistance against ageing. 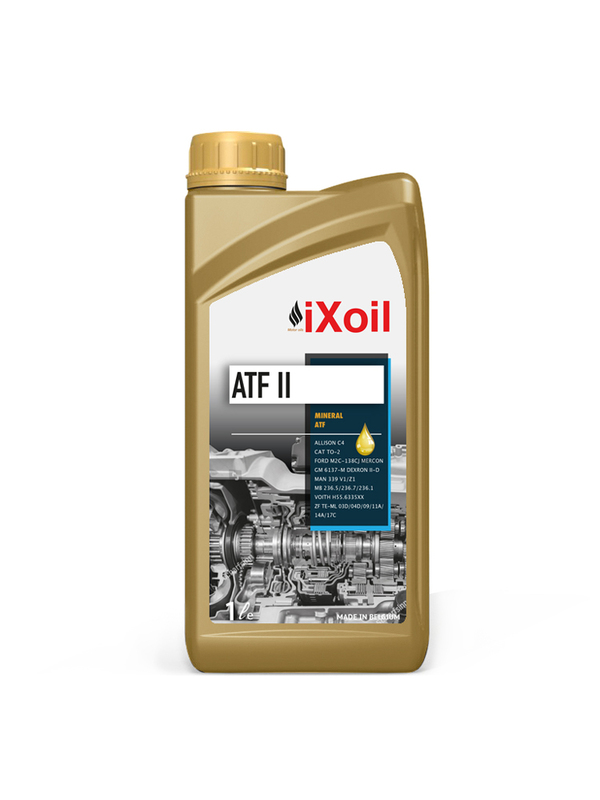 It can be used in automatic transmissions, torque convertors, power steering and hydraulic circuits, for which the manufacturers prescribe a product, which meets the General Motors ATF TYPE Dexron II-D requirements. Anti-wear protection : extended transmission life. Extended oil life : optimized thermal and oxidation stability. This motor oil has been specially designed to meet the latest requirements for most American and Asian passenger cars, SUV’s and light vans. Originally intended for fuel-injected gasoline engines, including turbo-charging and multi-valves, it can also be used in light duty diesel engines without particulate filters. Total engine protection: outstanding engine cleanliness and durability. Cold start: excellent fluidity at low temperature. 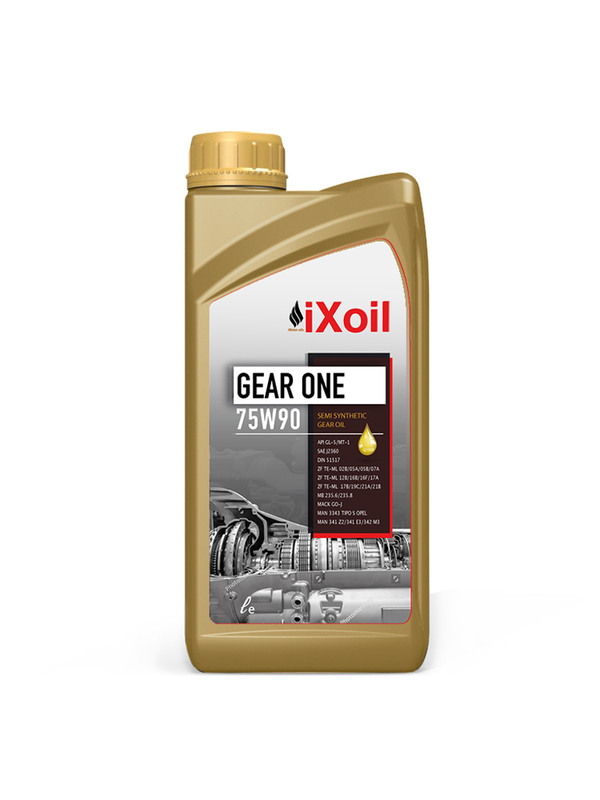 This gear oil is used in hypoid differentials under very heavy duty conditions and should be used in all transmissions that require EP-transmission oils. Oil for air-cooled 2-stroke gasoline engines. Suitable for machines where the reservoir is filled with a mixture of gasoline and oil, and for those with separate reservoirs. This oil is easily miscible with gasoline and ensures a good protection of the pistons and segments from overheating. 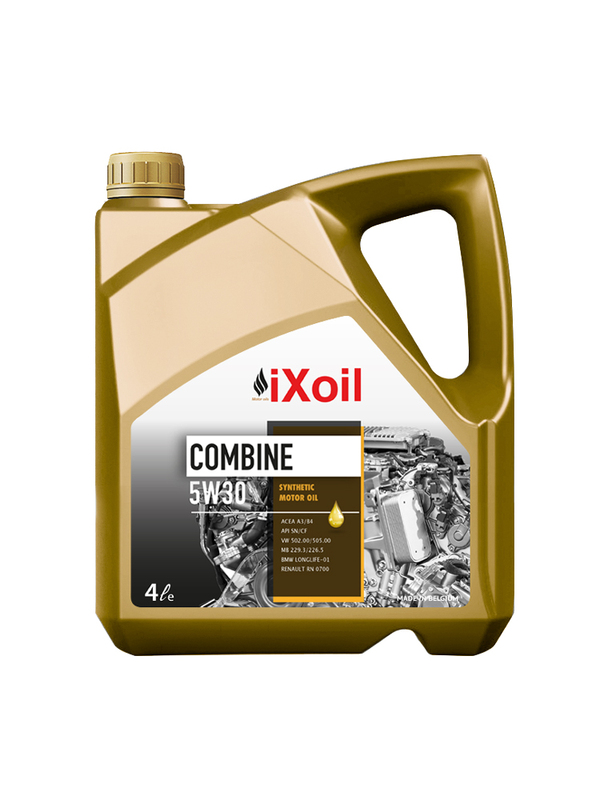 This oil is applicable for all air cooled 2-stroke gasoline engines with a dilution content of 2% (1 to 50) and 4% (1 to 25). This according to the constructor’s requirements. Engine protection : excellent engine performance. Corrosion protection : adequate corrosion protection.